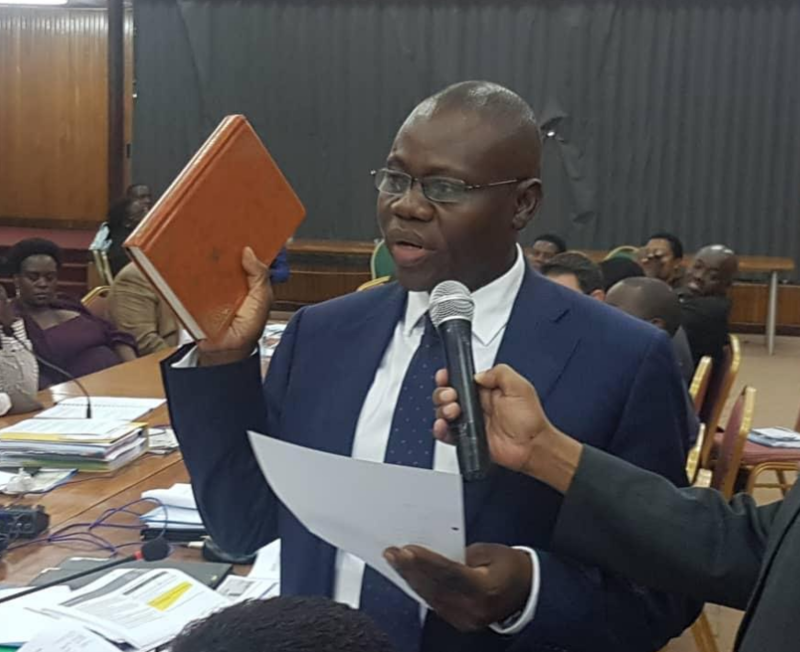 KAMPALA – The former Chief Executive Officer of dfcu, Juma Kisaame confirmed Legislators on the Committee on Commissions, Statutory Authorities and State Enterprises (COSASE) that the invite for DFCU to come and buy Crane bank was done on phone. Kisaame who was appearing before the Committee confirmed earlier remarks by former Executive Director, Banking Supervision at Bank of Uganda where she had earlier told the Committee last year that she simply picked up her phone, called Kisaame to discuss matters of the liquidation of Crane bank. The former CEO of DFCU bank Juma Kisami informed the committee that Bagyenda contacted him on phone to come to his office where he was informed of a potential bank that they would acquire.